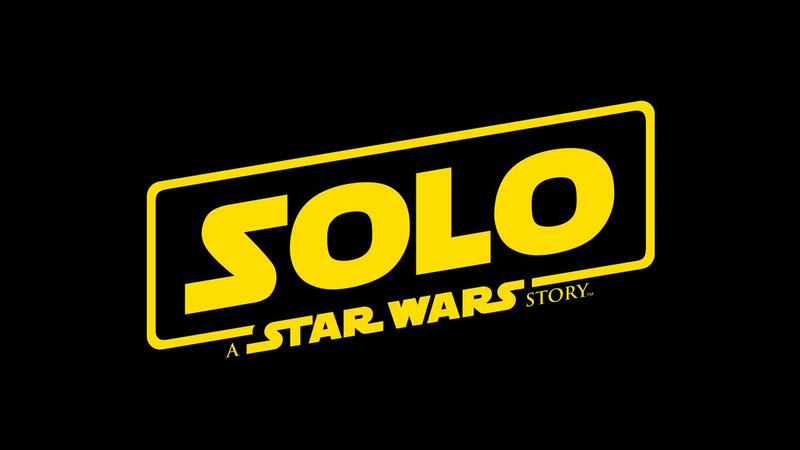 Solo – Thar She Blows! … uh, okay, got it now. Talking about Han Solo, are we? Ya, I guess it was first shown at the Super Bowl thingamajing. Makes sense somehow since no US citizen would ever dare not to watch that whole spectacle (incl. bad bad half-time shows featuring unremarkable boy band members from yesteryear n stuff). Anyway, back on topic isn’t it strange that this year, after the rousing success of TLJ we won’t have to wait until December but Solo will hit theaters already on May 25? I find that remarkably brazen of the Disney execs. What are they trying to pull here? Another cash cow? Or do they wanna make us forgive and forget what they did to the franchise with Epis VII and VIII? I guess it’s the latter. Since they’ve lost all credibility as custodians of the great SW saga they needed a vehicle to restore faith. And they needed it quick! Buuut haven’t we heard about the usual Hollywood problems with Solo as well? A trubbled production from beginning to end. And now all of a sudden, out of nowhere they come up with a full fleshed feature film. More than half a year early? Yeah, a bold move indeed!